"I want to back up my iPhone to an external hard drive. I don't have enough storage space on my MacBook's hard drive. I have already moved all my iTunes libraries and media folders to the external hard drive, but I need to know how to get the hard drive to be the default storage for my iPhone backup. Does anyone know how to do this?" 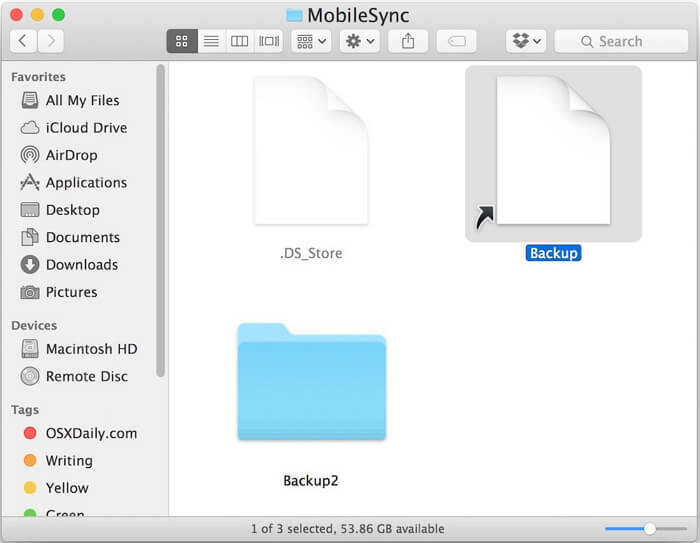 Backing up your iPhone to your Mac can no doubt wreak havoc on your storage space. That's why most people will often try to back up the device to an external hard drive. 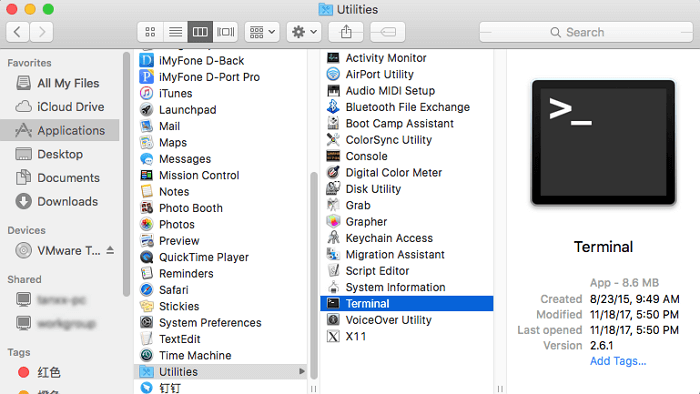 In this article, we are going to show you how to set up Mac OS X, so you can easily back up your iPhone to an external drive. 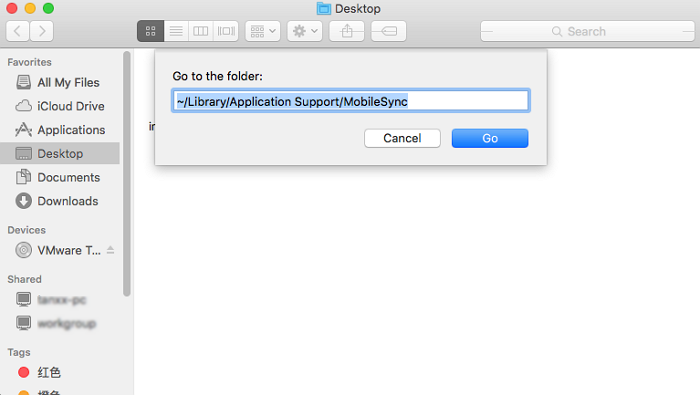 In order to successfully back up your iPhone to an external drive, you will need to have a little bit of knowledge of directory structures and command line. This is because we will be using symbolic links to get that done. Not to mention you will also need the usual iTunes, a USB cable, the iPhone itself and an external hard drive. It is also worth mentioning that this process will work on all versions of Mac OS X, all iOS devices with all versions of iOS and all versions of iTunes. That said, here's a step by step guide to help you get it done. Step 1: Quit iTunes of its still open on your computer. Step 2: If you haven't already done so, connect the external hard drive you intend to use to the computer and then create a new folder on the drive that will be dedicated to your iTunes backups. You can name the folder anything as long as the file name denotes that it will be an iTunes backup folder. Step 4: In this directory, find the folder called "Backup" and then copy that folder to the folder you just created in the external hard drive. 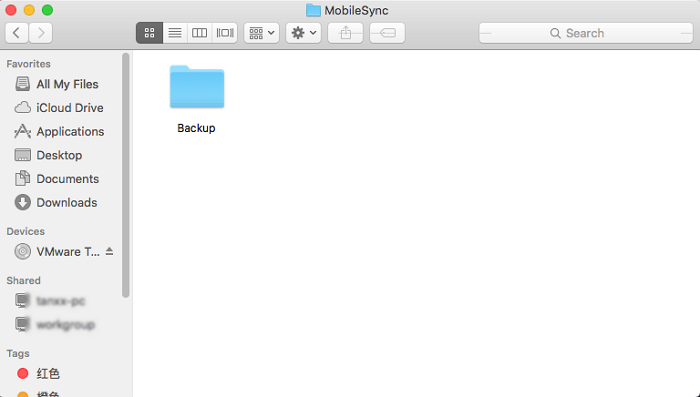 Step 5: Now back in the ~/Library/Application Support/MobileSync/ path, rename "Backup" to "Backup-Old". You can also just delete it but only if you are certain you have copied it to the external hard drive. You may also need to replace "FileStorage" with the name of the external drive. Step 7: Now, quit Terminal and then go back to ~/Library/Application Support/MobileSync. In the Finder, the backup folder should be a generic file with an arrow on it. This signifies that there is now a direct link between that "Backup" and the location on your external drive. Step 8: Open iTunes and connect the iPhone. Select it when it shows up within iTunes and select "This Computer" as the backup location. 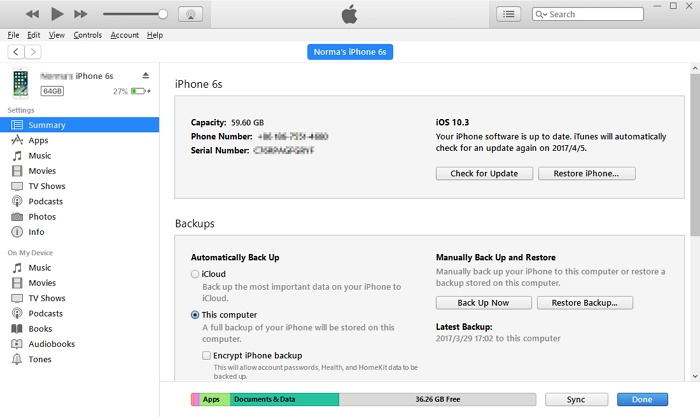 Step 9: Click "Back Up Now" to start the backup process. Step 10: Once the backup is complete, confirm its location by going to the folder on the external hard drive. There should be a "Backup" folder containing a subdirectory. This is the backup you've just created. That's it. Your backups will now be saved to that external drive as long as it is connected to the Mac. Be advised that the backup will fail if the external drive is disconnected. For more advanced users, you can complete the entire process of directory creation from the command line. If you choose to, this is how the general syntax would look. The iTunes backup will back up to the external drive once the symbolic link has been achieved. It is however a good idea to keep backing up via iCloud as well, you never know what could go wrong.